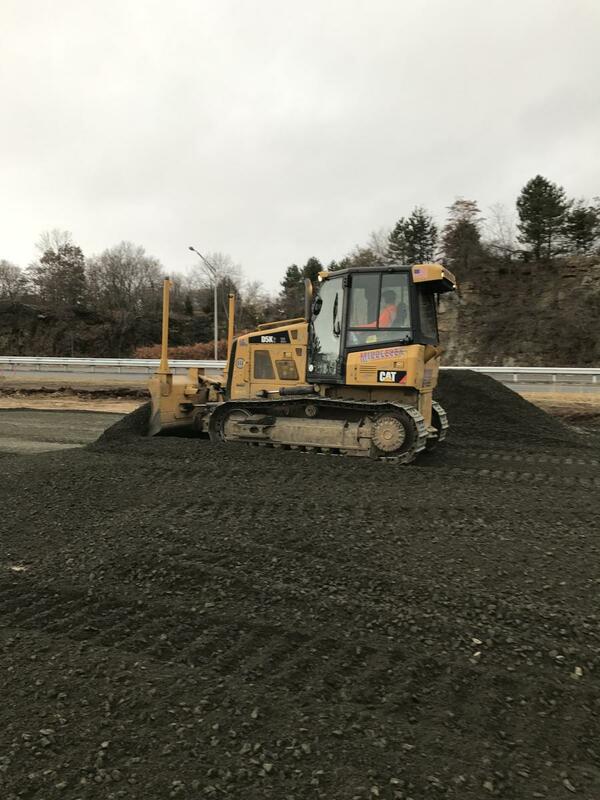 As part of a much larger undertaking, the Connecticut Department of Transportation (CTDOT) is overseeing two key projects that will be completed in advance of the highly publicized Walk Railroad Bridge replacement. The CP243 Interlocking Project and the Danbury Branch Dockyard are independent of the structure replacement over the Norwalk River. The CP243 Interlocking Project will facilitate construction of the Walk Bridge by allowing trains to switch tracks, and maintain service, during the necessary two-track outage. 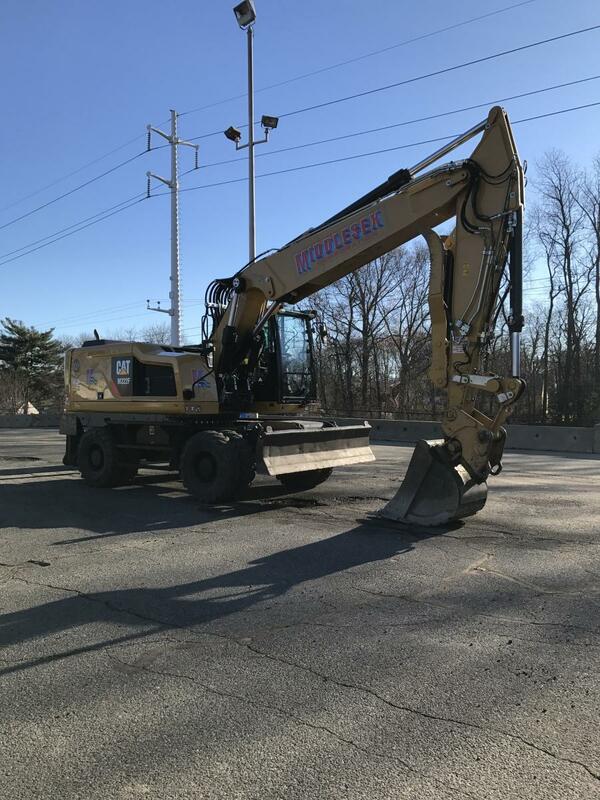 The Danbury Branch Dockyard Project will electrify the southern portion of the Danbury Line, up to one mile north in the area formally known as the Dockyard. The electrification of the line will allow electric commuter and freight trains to travel up to Jennings Place. The trains can be staged and change direction of service when not in use on the mainline. Fallon said conditions are ideal for performing the work. The CP243 Interlocking Project calls for a powered switch and signal system that allows trains to move from one track to another. “Construction of a powered switch and signal system will reduce the length that trains need to travel on the same track to two miles from the South Norwalk Train Station to the new CP243 Interlocking,” said Fallon. “Trains currently travel seven miles between South Norwalk Train Station Interlocking at CP241 and the Greens Farm Interlocking at CP248 before they can switch tracks. The new interlocking makes railroad operations more flexible during construction, regular rail service and maintenance activities. “During the replacement of the four-track railroad over the Norwalk River, a two-track outage will be necessary to facilitate construction of half of the bridge at a time. At the new interlocking, trains will be able to switch over from one of the four existing tracks down to the temporary two-track operation over the railroad bridge. This allows regular service through the area to be maintained. 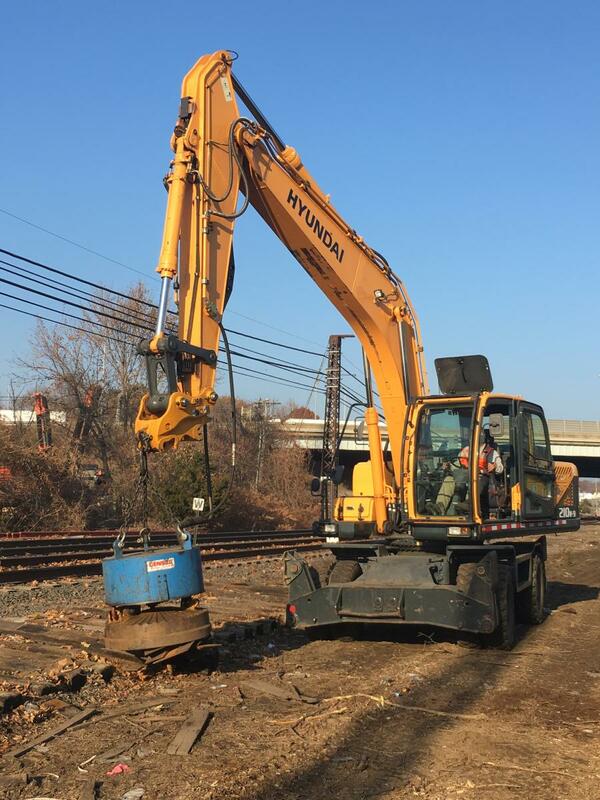 The Danbury Branch Dockyard Project will electrify the southern portion of the Danbury Line, up to one mile north in the area formally known as the Dockyard. The project also includes two new track sidings, track replacement and realignment, a communications and signal system, new catenary structures and the superstructure replacement of the railroad bridge over Ann Street. The estimated construction cost for the CP243 Interlocking project is $236 million. The projected price tag for the Danbury Branch Dockyard project is $75 million. The Walk Bridge Program is being funded through a combination of federal and state funds. Federal dollars are allocated through a grant process with the Federal Transit Administration (FTA), while state funds are provided as part of the department's capital bond request and approved by the state bond commission. The split between federal and state contributions is subject to change, based upon the availability and requirements of the federal grant program. The funds are requested and allocated, as needed. Fallon noted that once the CP243 Interlocking and Danbury Branch Dockyard Projects are complete, the two-track outage needed for the Walk Bridge Replacement Project is feasible. This outage facilitates the construction of the new Walk Bridge, as well as the Fort Point Street, Osborne and East Avenue Bridge replacements. Other work under the Walk Bridge project includes railroad embankments on each side of the river; retaining walls; the replacement of track and catenary systems; traction power; the removal of the existing high towers; and replacement of the Fort Point Street Bridge. Fallon said replacement of the Walk Bridge is critical. The Walk Bridge opens to provide access for commercial and private maritime users along the Norwalk River. When closed, the Walk Bridge connects the rail line that passes through Norwalk. The Walk Bridge is a crucial transportation link on the Northeast Corridor, located between New York and Boston. The Northeast Corridor is the most frequented rail line in America in both ridership and service frequency. The Walk Bridge carries Metro-North's New Haven Line, which services approximately 125,000 passengers daily, Amtrak and freight services. The Walk Bridge Replacement Project is currently at the 30 percent design phase. It is anticipated to reach 60 percent design in early 2018, and final design at the end of 2018. Construction should begin in mid-2019. 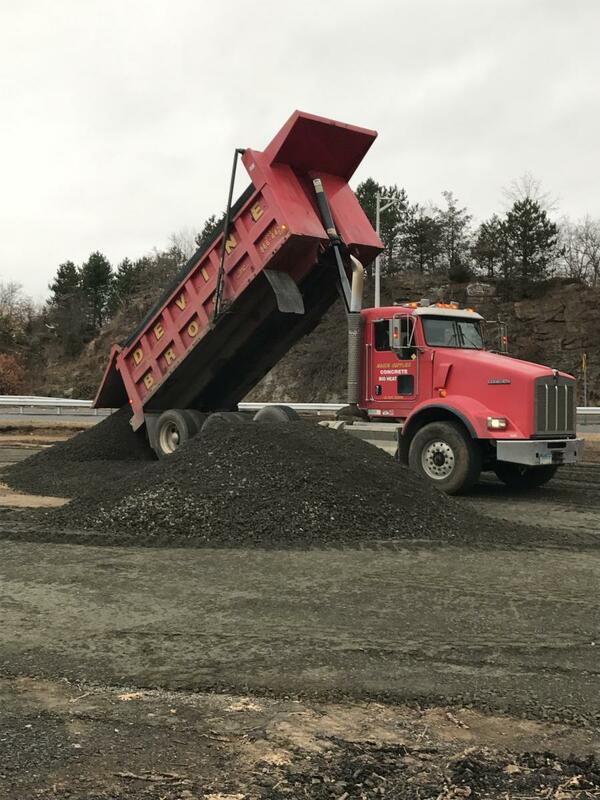 According to Chet Muckenhirn, manager of projects for general contractor Cianbro, CP243 Interlocking and Danbury Branch Dockyard construction started in October 2017, with the mobilization of work areas. The CP243 Interlocking Project is expected to be completed in three-and-a-half years, with the Danbury Branch Dockyard project wrapping up six months earlier. 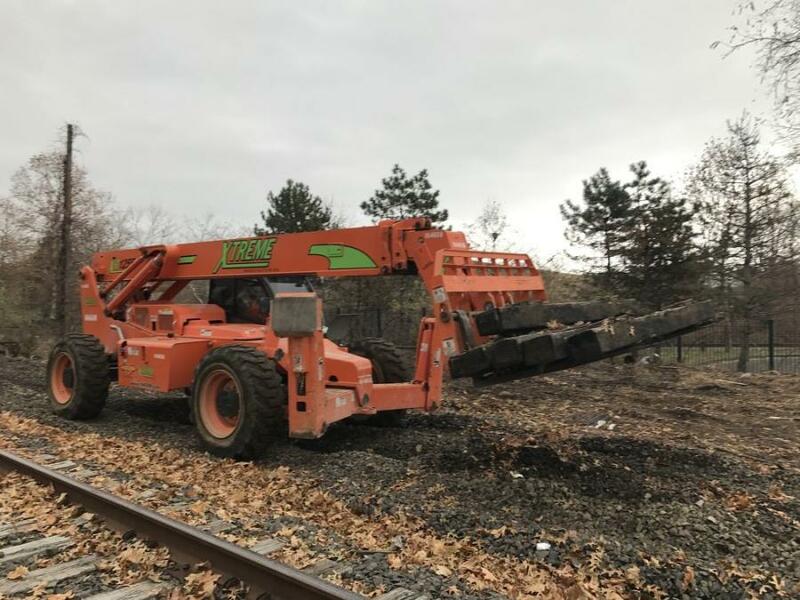 The work currently taking place involves the mobilization of work areas, fencing installation, waste stockpile area construction, tree-trimming/clearing and the removal of overhead wires and track on the Danbury Branch Line. The superstructure replacement of the railroad bridge over Ann Street will begin by spring 2018. Muckenhirn said excavation work is required to remove and replace the existing track bed. The majority of work will be completed using excavators, loaders, rack trucks, pickups, dump trucks, water and sweeper trucks. 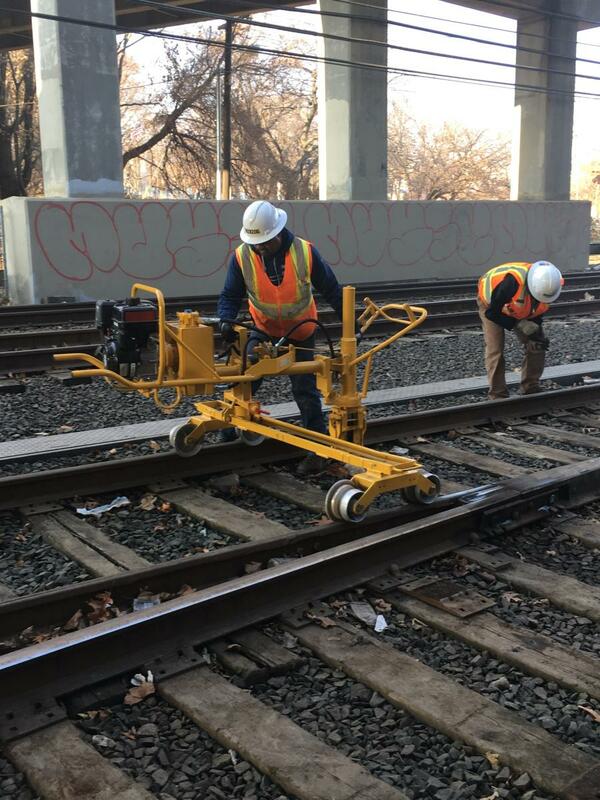 Specialty high rail equipment will be used for track and catenary work. The primary materials being used during construction of the CP243 Interlocking and Danbury Branch Dockyard projects are railroad ties, track and crossovers. Ballast and sub-ballast material will be used for the new track bed. New catenary structures will be constructed with catenary poles, wires and hardware. Structural steel is required for the Ann Street Bridge superstructure replacement. As for the replacement of the Osborne and East Avenue Bridges, Muckenhirn said that work will occur concurrently with the Walk Bridge Replacement Project. The Walk Bridge Program has developed specific plans to address community concerns during construction of the advanced rail projects. The plans outline site safety, resource protection, community and construction coordination mitigation, and will be implemented during construction.